The SPECAL method enables carers to develop and deliver individualised care for any person with dementia and has the capacity to promote and sustain well-being 24 hours a day, every day, for life. 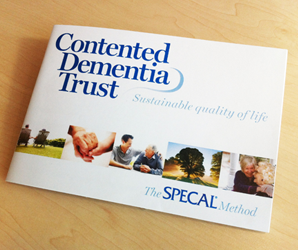 The SPECAL method is based on an innovative way of understanding dementia from the point of view of the person with the condition. We explain this using a simple analogy – the SPECAL Photograph Album – which everyone coming into contact with the person with dementia needs to understand. The SPECAL Photograph Album provides a particular way of understanding the experience of the person with dementia. It enables families to develop an empathetic and fully individualised caring response for their own particular person with dementia. 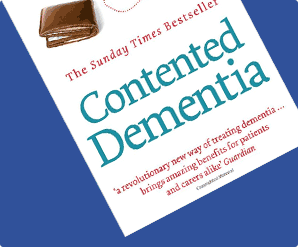 Once we can understand what it actually feels like to have dementia, it immediately becomes obvious that a commonsense approach to managing the condition is not useful. 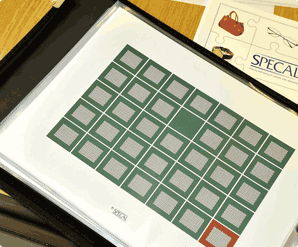 The SPECAL Photograph Album underpins an innovative and comprehensive method for managing dementia: the results are extraordinarily rewarding for the person who has dementia and everyone else involved. Find out more by reading our Case Studies and FAQs. Take a look at our Three Golden Rules to see how you can start to make a positive difference to any person who has dementia.